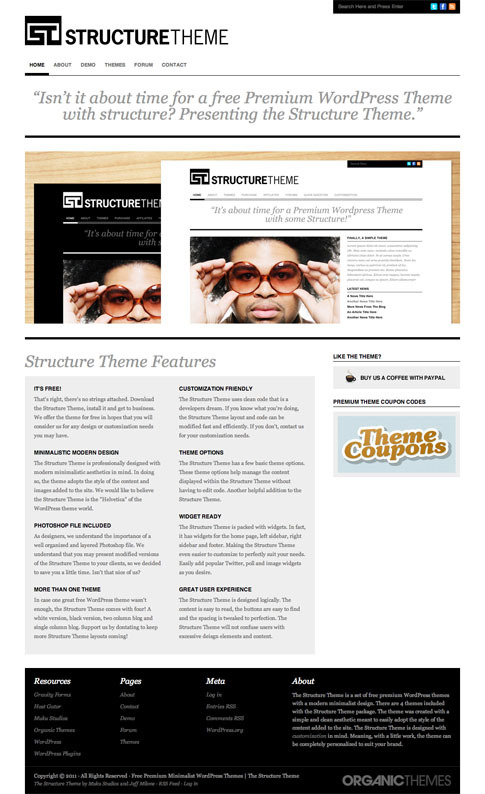 Structure Theme free WordPress theme is a great layout with a modern minimalist design. There are 4 alternative color schemes included with the Structure Theme download — white, black, two column blog, and a single column blog design. 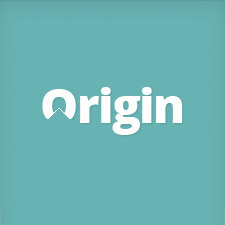 The theme was created with a simple and clean aesthetic meant to easily adopt the style of the content added to the site. 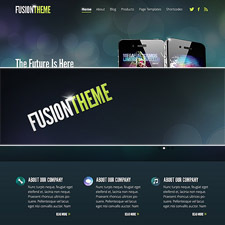 The Structure Theme is also designed with customization in mind. With a little work, the theme can be completely personalized to suit your brand. Come back and check out the showcase as we find more sites from around the web using Structure.